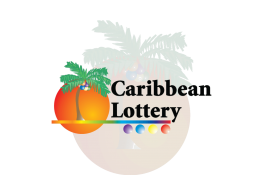 St. John’s, Antigua – October 2, 2017: Most people who play the lottery dream of hitting the jackpot once in their lifetime. 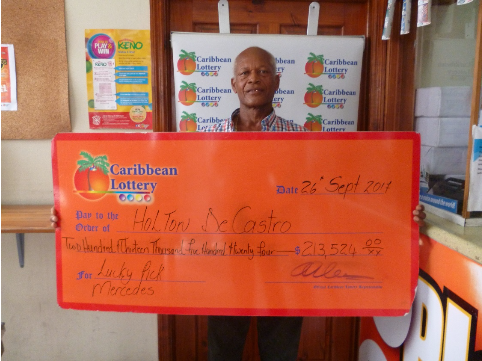 One lucky player, Mr. Holton DeCastro, saw his dream come true on September 23, when he won the Lucky Pick jackpotof $213,524. DeCastro, a regular Lucky Pick player, has previous winnings from the game. When asked how he chose his numbers, he stated that he would “do my math”, having looked at numbers from previous draws. He added that he doesn’t always play the same numbers and that he has been playing for “a long, long time”. 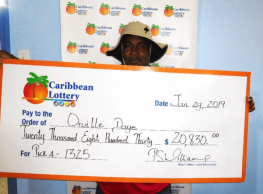 In his excitement, DeCastro stated that his winnings would make a big difference in his life and that he was going to use some of the money to “take a cruise” whilst putting some in the bank and sending some to his grandchildren. 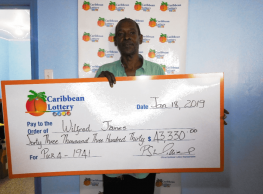 Arlene Alexander, Caribbean Lottery’s Office Manager, offered hearty congratulations to DeCastro on his big Lucky Pick win: “Caribbean Lottery is pleased to have presented DeCastro with his cheque for $213,524 and we’re delighted that he’s winning for a second time. 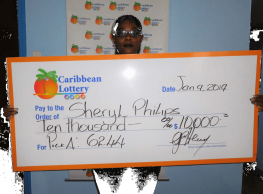 This is a significant win and we are happy that he has big plans for his Lucky Pick win,” she enthused.